Do you need to finance equipment for your business? That’s what we do! It is something every business faces, the need to add or replace necessary equipment. Equipment that keeps your business competitive and productive. But how do you pay for it? Deplete cash reserves? Tap lines of credit? Avon Leasing can offer you a simple solution – EQUIPMENT LEASING OR FINANCING! I can finance or lease the equipment I need? YES – You have the ability to finance or lease the equipment you need without using your cash or exhausting your credit. 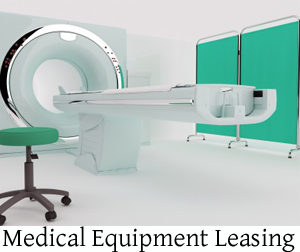 Avon Leasing can provide a fixed rate, fixed term financing option for you that will allow you to get the equipment you need quickly and easily. I need multiple pieces of equipment from several vendors. Can I lease all of it? YES – We can work with all of your vendors and incorporate all of the equipment you need into one simple monthly payment. 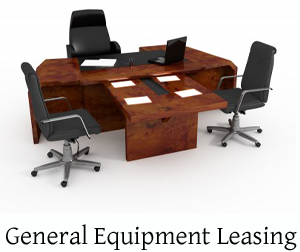 Avon Leasing can help if you are getting NEW OR USED EQUIPMENT. If it helps your business it is good with us. Your vendors will love it because they get paid quickly and your equipment gets delivered sooner. 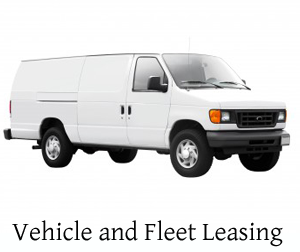 Avon Leasing can work with your vendors to arrange delivery, issue Purchase Orders, and make sure that you get what you need, when you need it. I don’t have a lot of time. Is the process pretty simple? YES – In most cases we can get the process started with just our one page application. On larger transactions we need just a few pieces of information in order to get you approved. Once submitted, we typically have an answer for you in 24 – 48 hours. My credit is not all that great. Is there anything you can do for me? YES – We have leasing programs for all types of credit. We know that life happens. But that does not mean you don’t have a business to run. We can help you re-establish credit while getting the equipment you need to compete in today’s market. When others are looking for a reason to say NO, Avon Leasing finds ways to say YES!